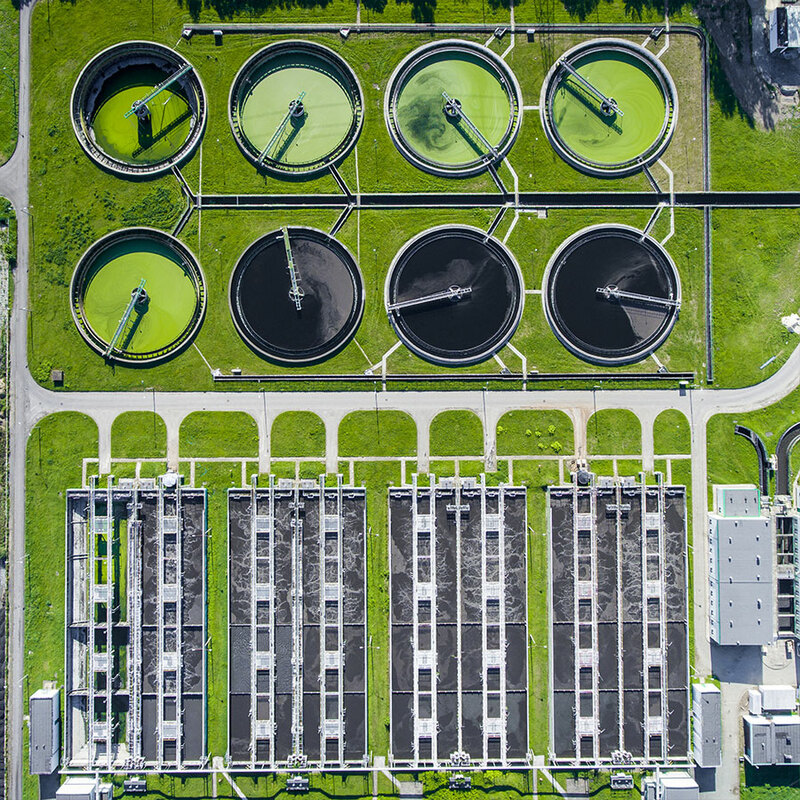 In engineering and industry, there are countless UAV and drone applications, from tracking material usage, performing project feasibility surveys and planning transport routes to taking measurements, volume calculation, planning blast activities and environmental and compliance reporting. 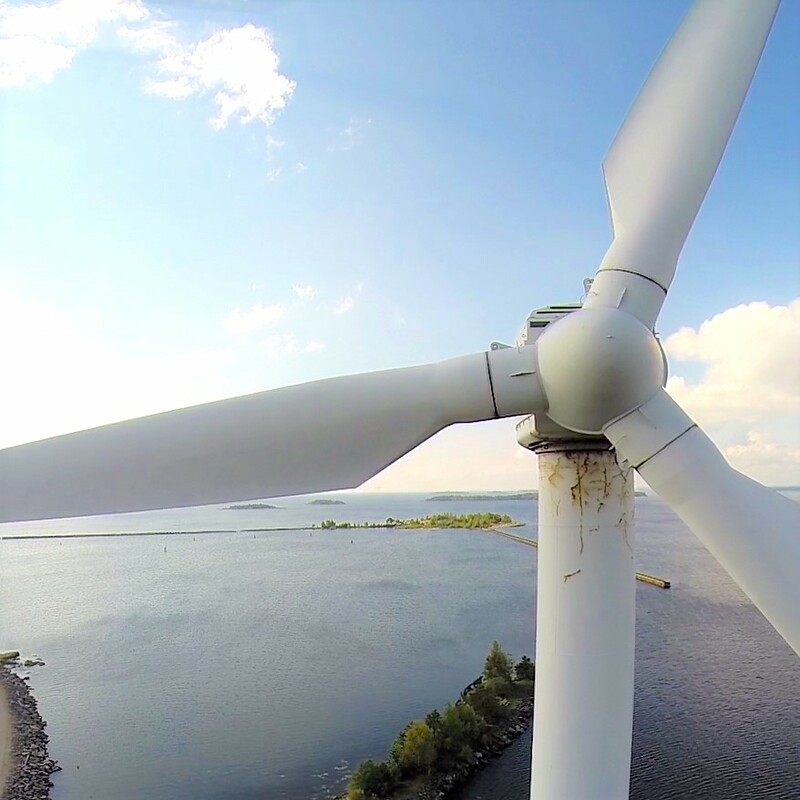 It’s also useful for inspecting remote infrastructure such as communication towers, power lines, power plants and wind farms. Projects which used to take days or weeks can now be made in just hours. Our imagery gives you the ability to quickly survey sites or catch mistakes which in turn prevents accidents. Drone technology can also vastly reduce risk by minimising the time such staff spend on site (if they even need to enter the site at all). Things such as corrosion identification, detection and analysis of hairline cracks, spillage and leak detection and land surveys are much more easily carried out by drones than by hand. Human inspections can only go so far as people are often limited when it comes to heights or confined spaces. 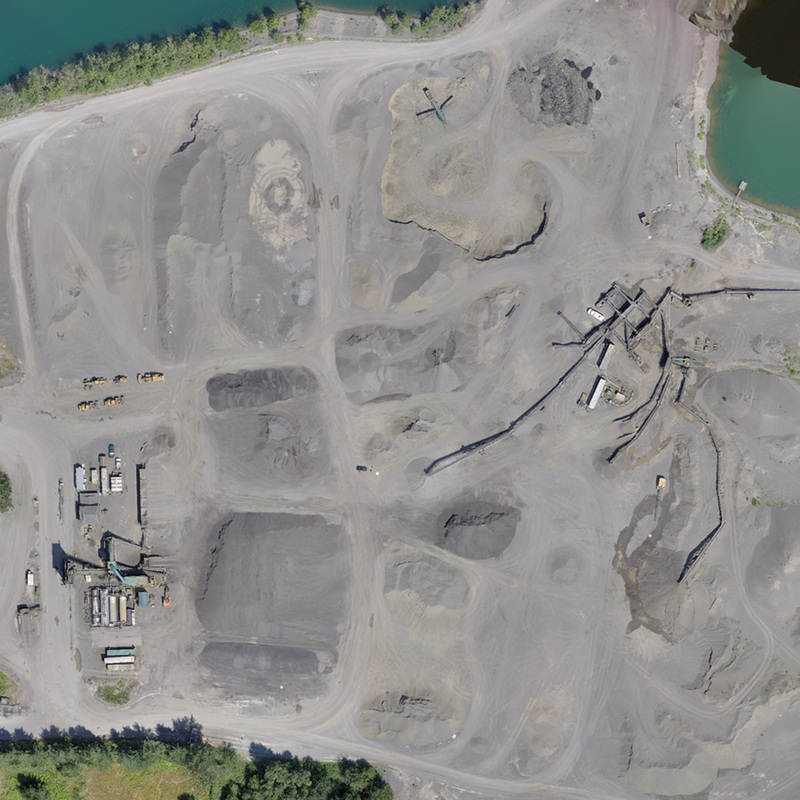 Our imagery can be used for taking measurements, volume calculation, inventory management, environmental and compliance reporting. Our methods are quick, efficient, safe and significantly less expensive than traditional survey and measurement methods. Lower internal labor costs and increase inventory knowledge in order to reduce costly stock outs. Having confidence in the accuracy of your volumetric data allows you to plan smarter and make better decisions with fewer accounting adjustments. 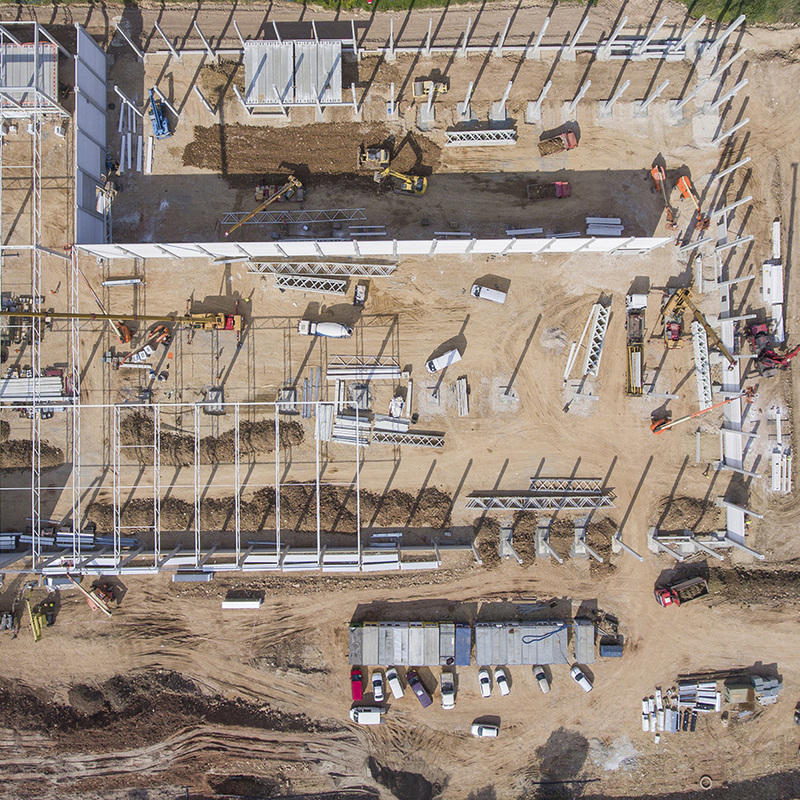 With our images as a basis, the efficiency of your planning will increase dramatically. Both time and money is saved.